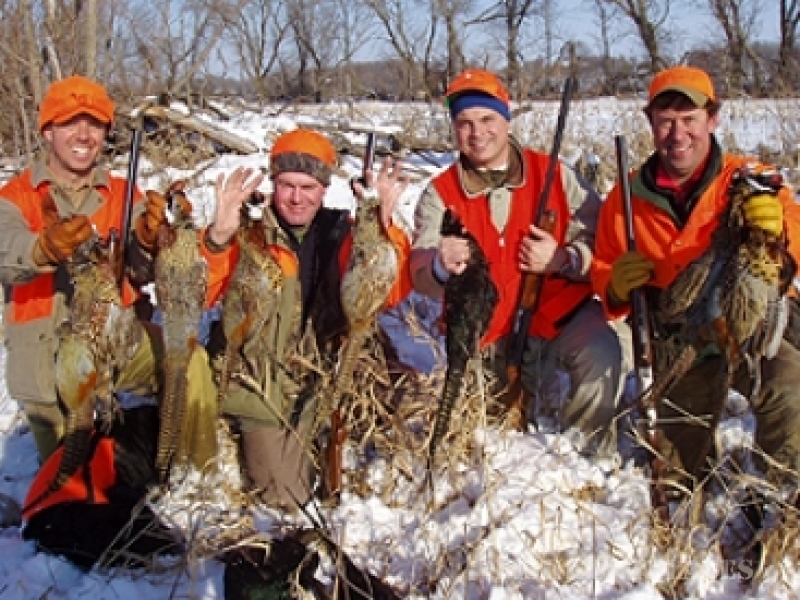 Pheasant Hunting in Northern Illinois and Southern Wisconsin is a time honored tradition. 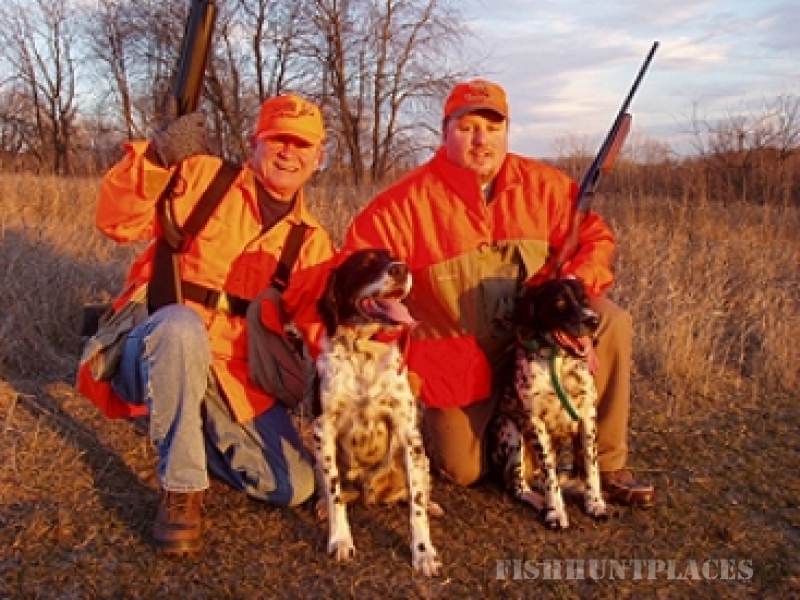 What could be better than walking the open fields with a shotgun and a well trained bird dog in search of pheasants and other upland birds. 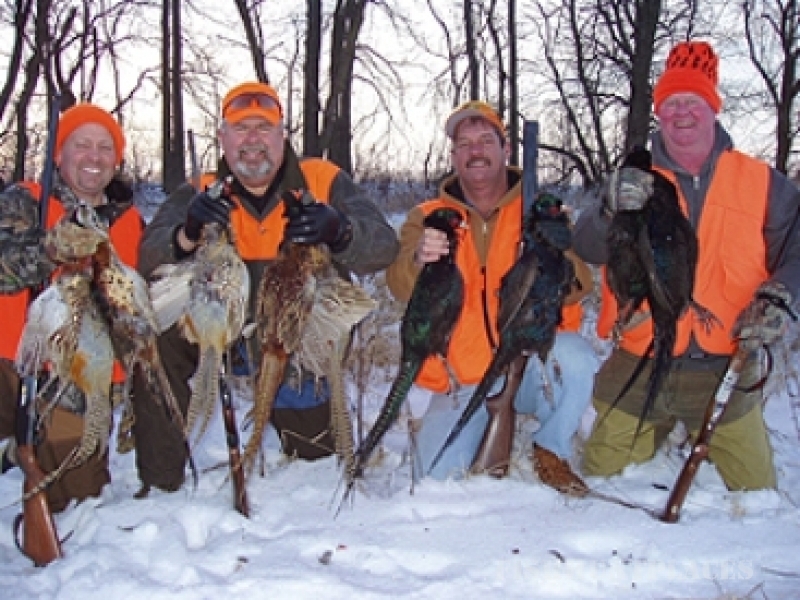 Conveniently located just 55 miles northwest of Chicago, Upland Hunt Club boasts world class hunting opportunities with several different venues. Whether you are looking for fertile farm ground, or prefer more wild conditions, Upland has the terrain for you. Our bird dogs and guides work and train together to become a finely tuned team to ensure memorable points, flushes, and retrieves. 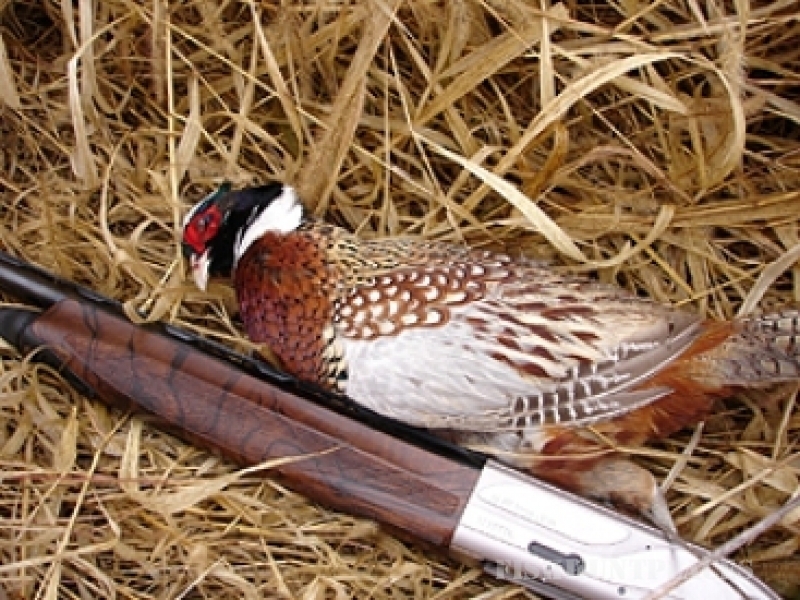 Hunting at Upland is an experience that no hunter will soon forget.